Beach Clubs are in full swing and the silkscreen machines are ready. 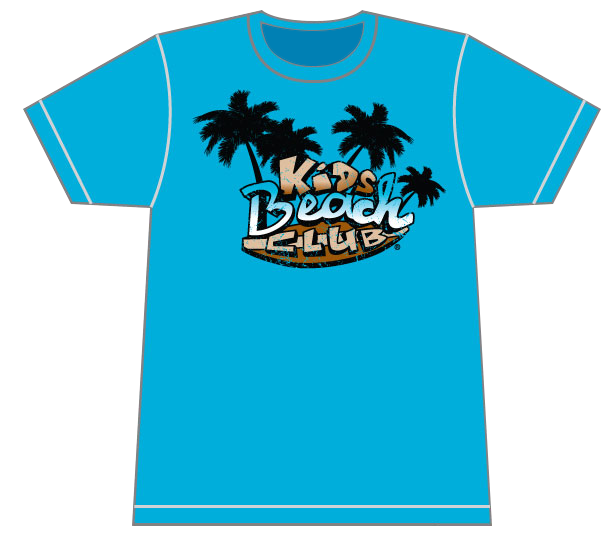 Now is the time to place your order for KiDs Beach Club® t-shirts. Take advantage of bulk pricing on orders 75 shirts or more! Standard orders available via the KBC online store. Bulk orders are placed via the Club Leader Tools and Rookie Tools pages under the login tab. Contact your Area Director for credentials if needed. Shipping is additional and added at checkout.